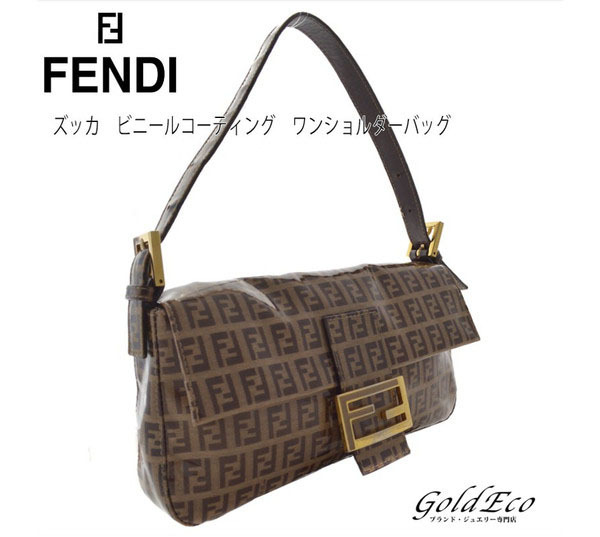 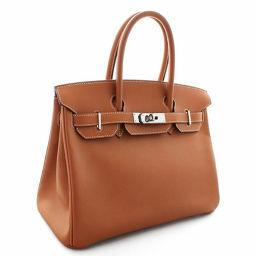 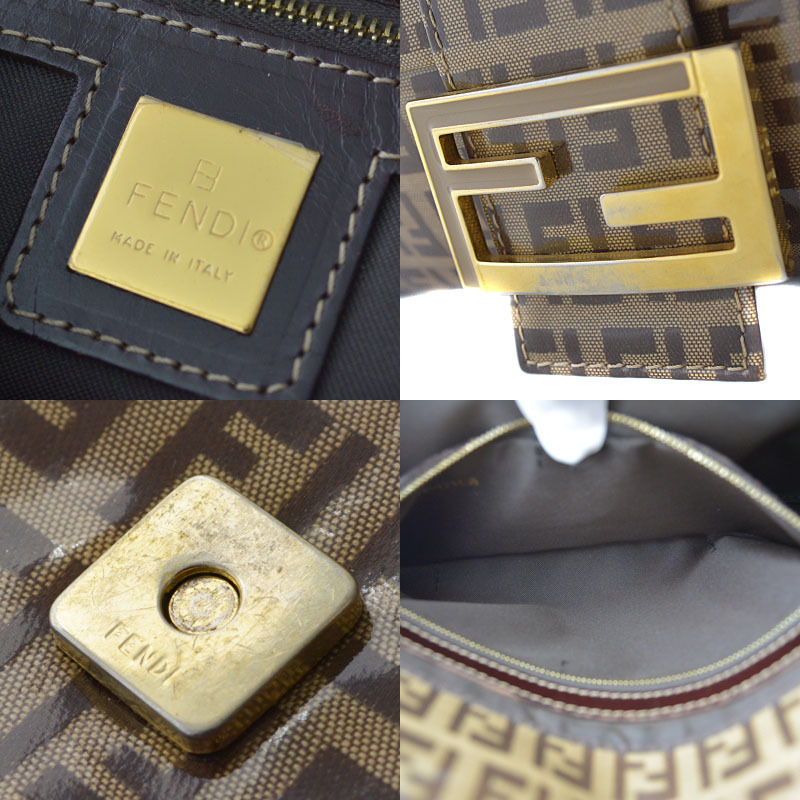 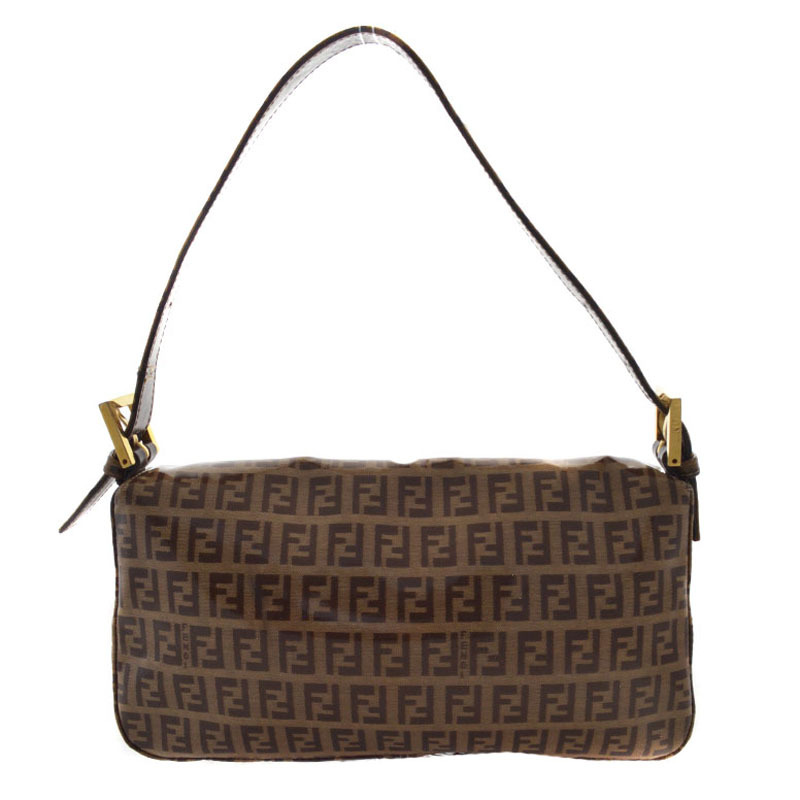 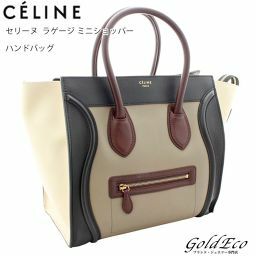 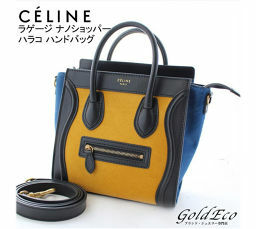 FENDI [Fendi] Mamma bucket Zucca pattern One-shoulder bag [pre-owned] vinyl coating / leather beige handbag ー The best place to buy Brand Bags Watches Jewelry, Bramo! 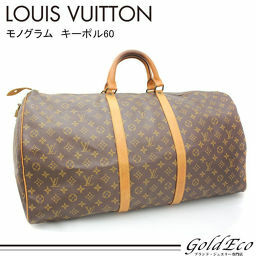 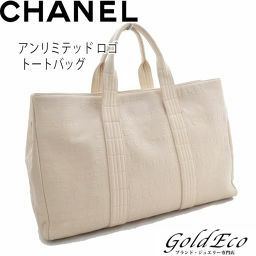 It is a relatively clean item that you can use enough. 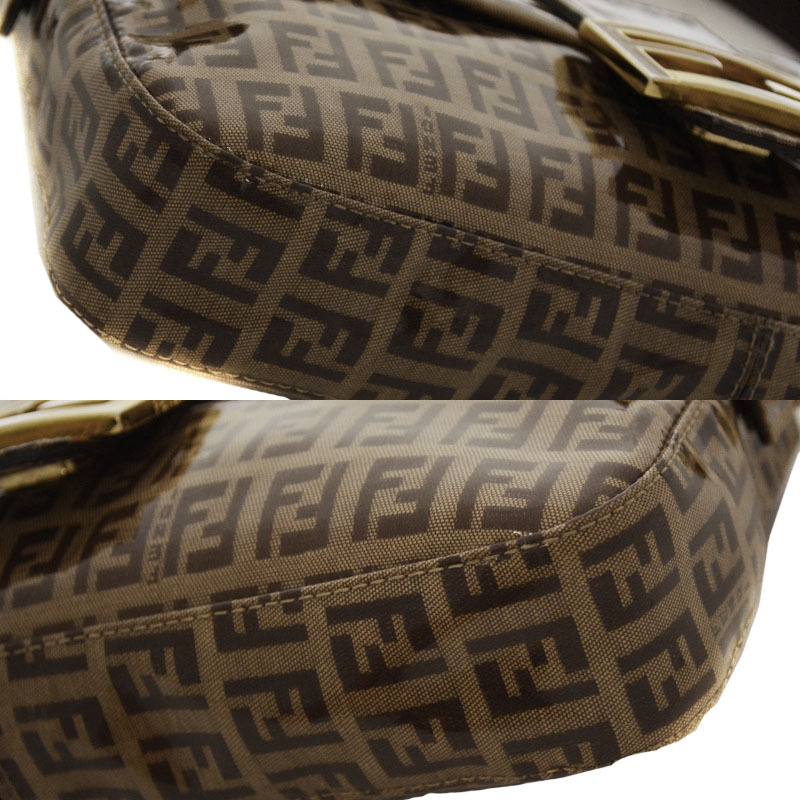 ● Comment: Fendi's ever-popular Zucca pattern mamma bucket has arrived! 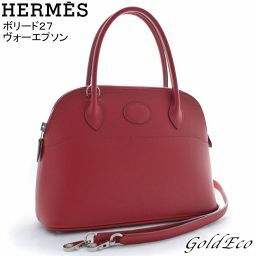 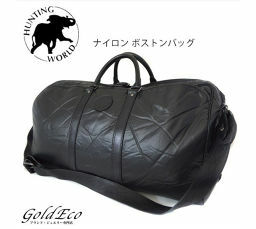 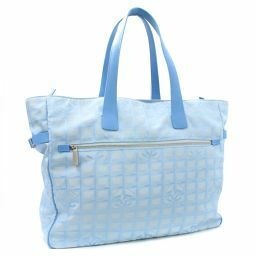 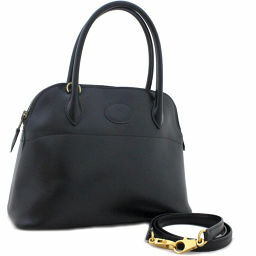 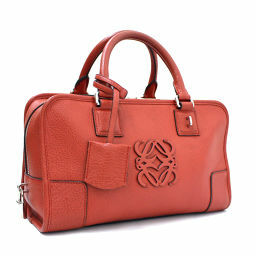 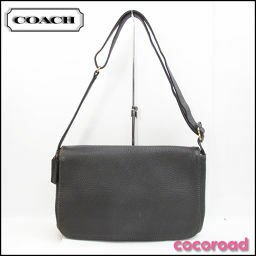 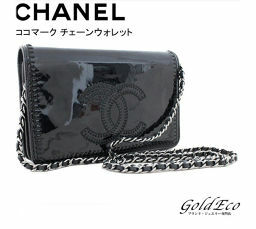 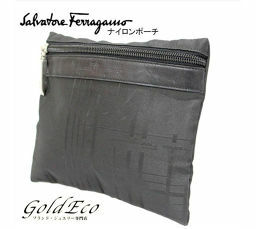 Elegant bag that creates a stylish and chic atmosphere! ! 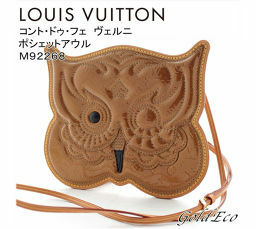 It is a gem of the best recommended for a little out! 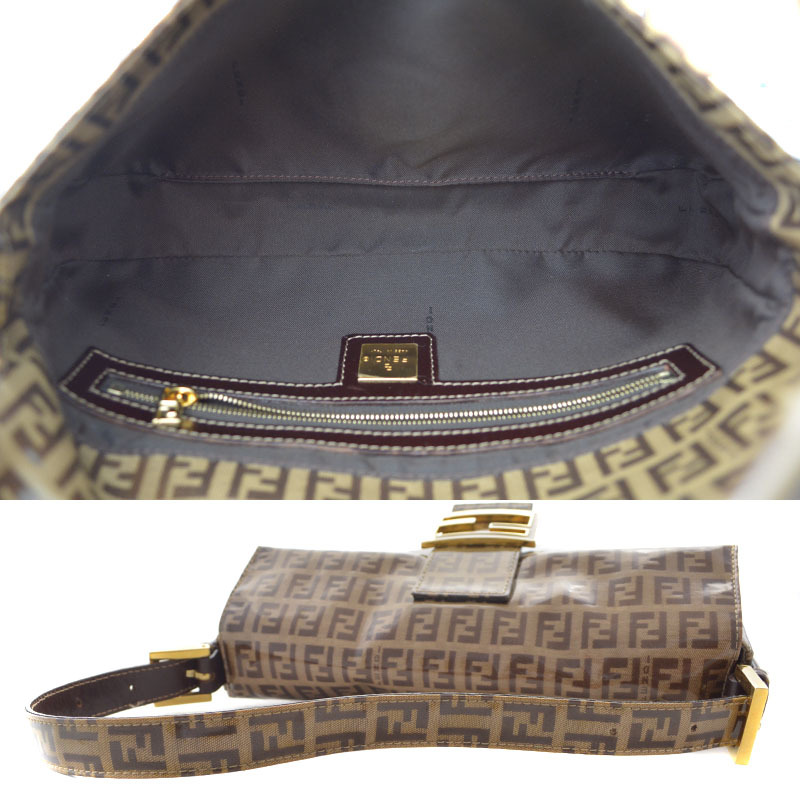 Please purchase at this opportunity!